The Cook Islands women sevens team will use the Oceania rugby sevens tournament as a building ground towards the 2017/2018 HSBC sevens series. 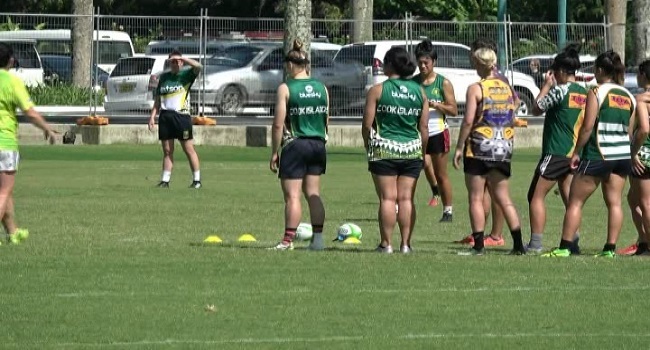 Coach Crystal Kaua says, after their poor performance at the Central Coast sevens last month, they will need to improve in some areas before the tournament. The Oceania tournament will be held this Friday and Saturday, at the ANZ Stadium in Suva.